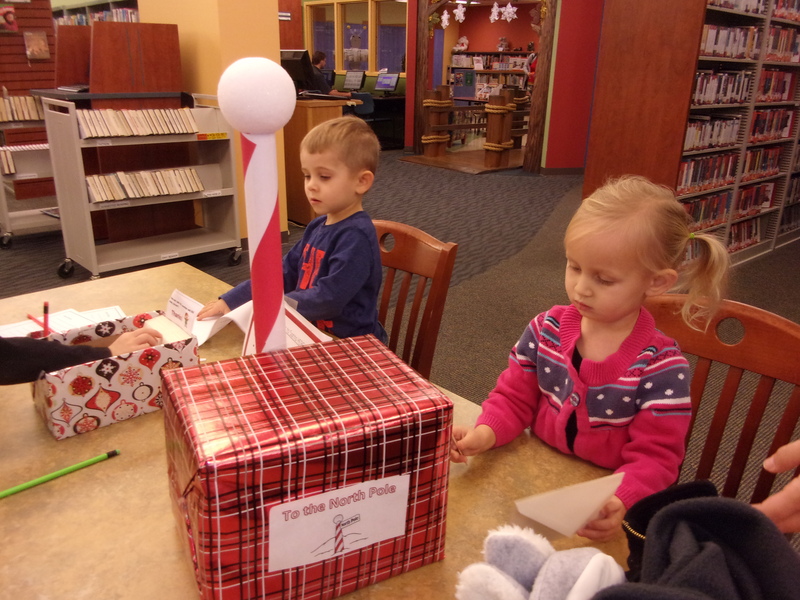 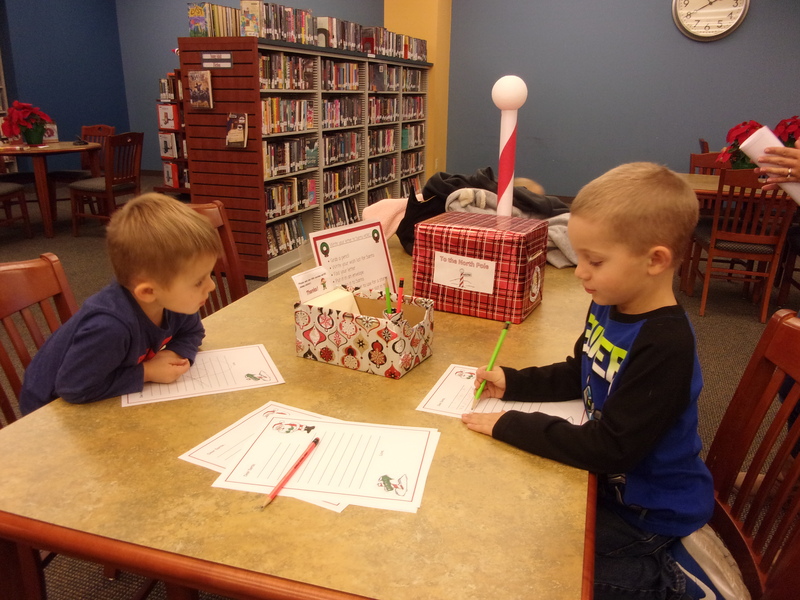 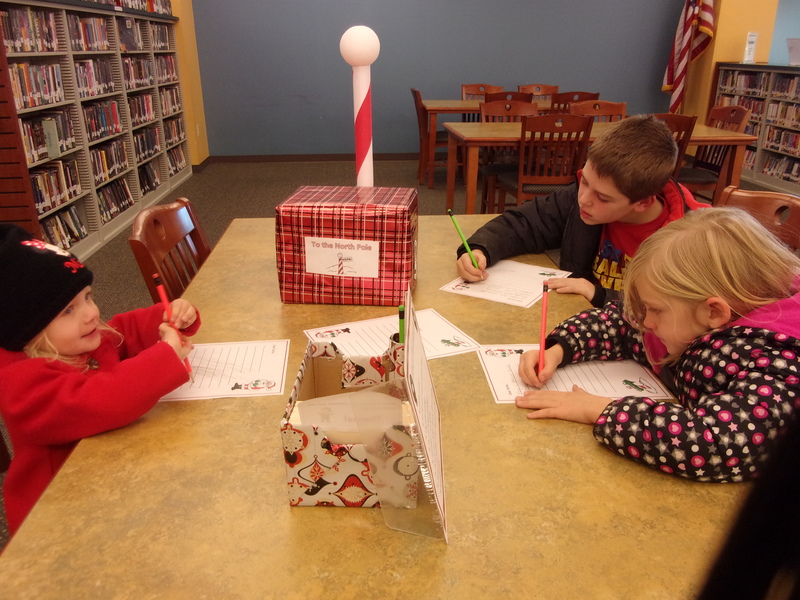 Children at the Warsaw Branch have been enjoying writing letters to Santa and looking for Clark, our scout elf. 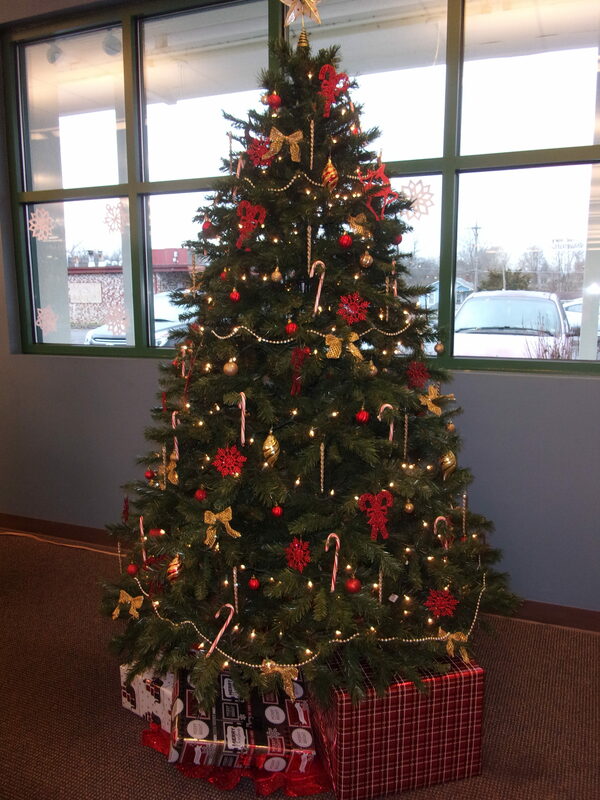 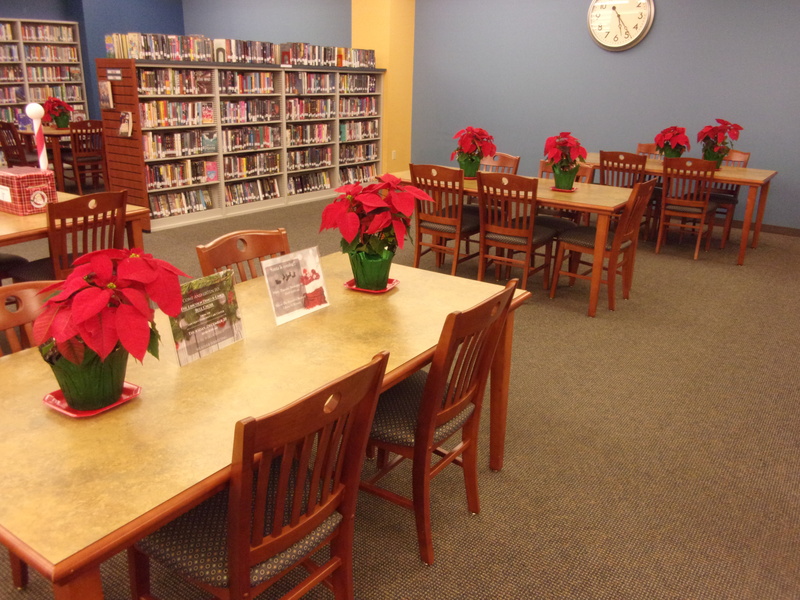 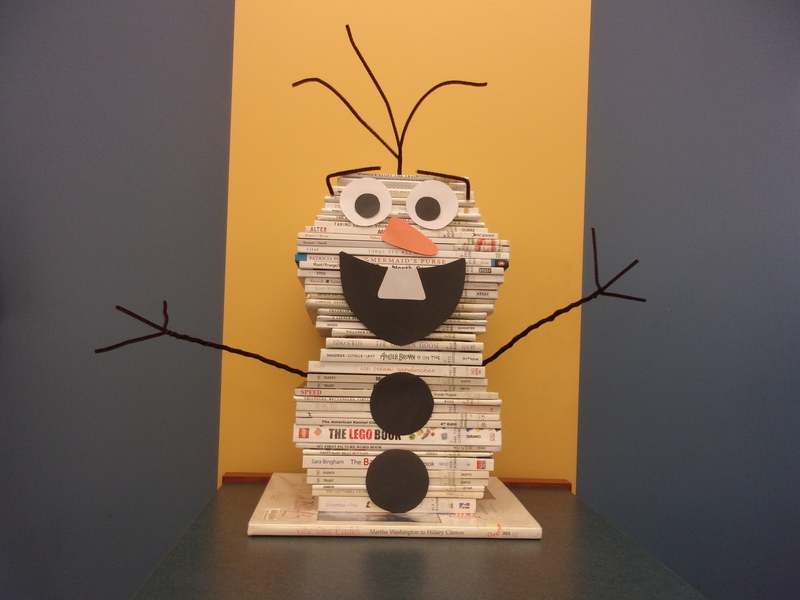 The Warsaw Branch is looking very festive with poinsettias donated by the Friends of the Library, our decorated Christmas tree and Olaf the Snowman. 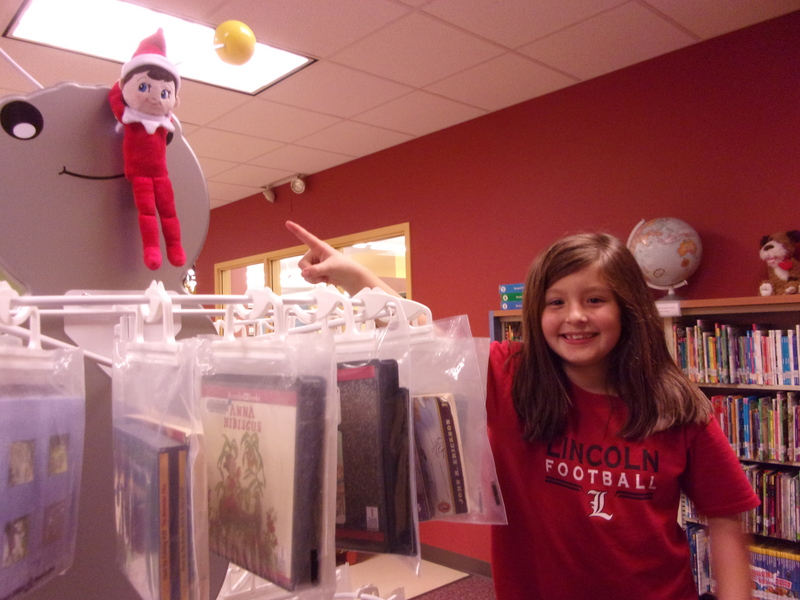 Clark, our scout elf, is found! 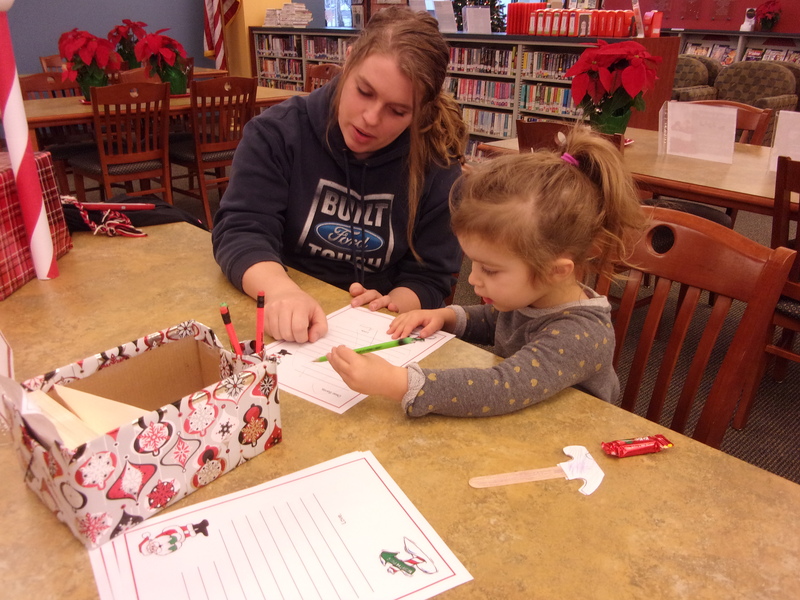 Warsaw Teen Tech Week a Success!